Gallagher is a complete security solution that is revolutionizing and brilliantly simple. Gallagher is the only manufacturer worldwide to produce a platform which fully integrates: Access Control, Perimeter Security, Intruder Alarms, Global Site Management, and Compliance Enforcement. Integrated Technology & Security is a proud Gold Level Solutions Partner. Axis is the market leader in network video. We invented the world’s first network camera back in 1996 and we’ve been innovators in video surveillance ever since, increasing the security of millions of people worldwide and helping to meet the growing need for a smarter, safer world. Over the past 13 years, ITS has grown to be well known and trusted in the industry for providing advanced integrated security solutions. From educational facilities to correctional facilities our custom integrations can be found across the US protecting both life and property. ITS specializes in advanced video management systems, alarms management, and access control systems. With emphasis on advanced custom integrations, we supply our clients with solutions that no one else can provide. ITS is licensed, insured, and bonded. ITS completed the design and implementation of a complete security solution encompassing the Denny Sanford Premier Event Center, Sioux Falls Convention Center, and Sioux Falls Arena. 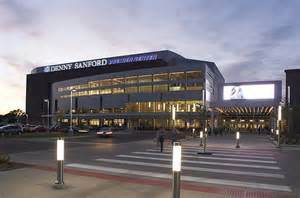 Located in Sioux Falls, South Dakota, the Denny Sanford PREMIER Center is the largest events center between Fargo and Omaha hosting concerts, conferences, trade shows, and games. 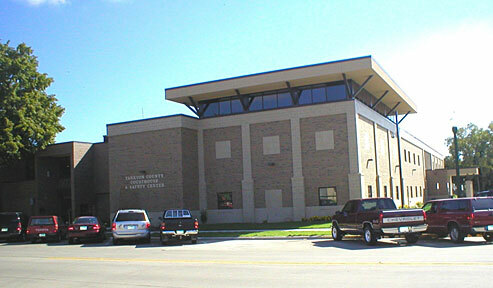 The Yankton County Public Safety Center is home to the county jail, dispatch center, courthouse, and public safety offices. ITS implemented a complete solution based around Axis cameras, Gallagher security management, and Milestone video management systems. Yankton County, established in 1862, is located along the southern border of South Dakota along the Missouri River. The county encompasses a total area of 533 square miles with a population of 22,438. 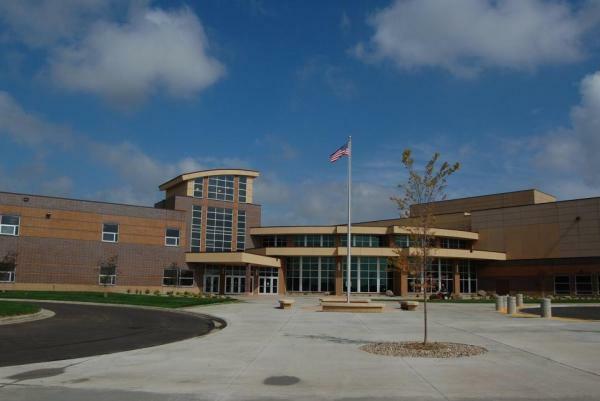 After reviewing multiple solutions, Harrisburg Schools selected a Gallagher duress and access control system implemented by ITS. ITS also designed and implemented a district-wide video management system based on Milestone and Axis cameras. Harrisburg School District serves the Harrisburg and South Sioux Falls communities. Harrisburg schools include five elementary, two middle school, one high school, and one alternative school buildings.